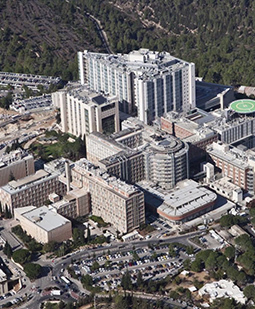 Ezrath Nashim (Herzog) Hospital, Jerusalem, Israel. Lafayette Clinic, Detroit, Michigan, U.S.A.
Senior Research Fellow and Research Unit Chief, 1982-1984. Director, Dept. of Psychiatry A, 1984-1990.